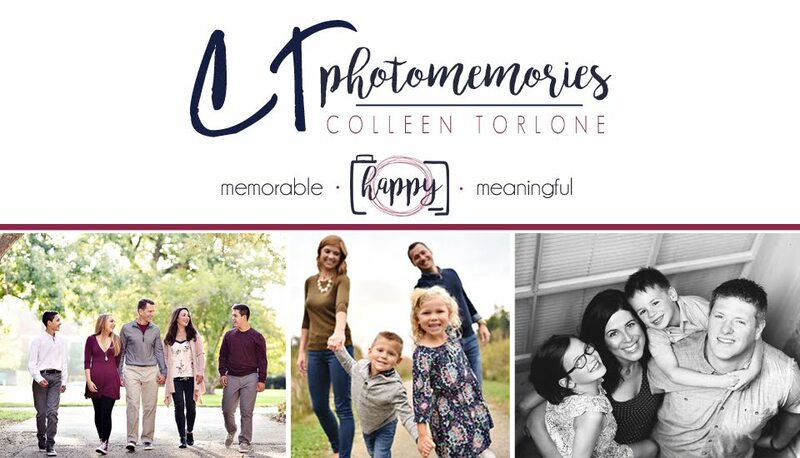 CT PhotoMemories: What I've been Up To!! "how is my baby ready for high school"
"I only have 4 more years with her under my roof"
"oh my goodness, now is when all that academic stuff is really going to count"
"the letting go is going to get faster and faster..."
But, I'm in my 40s now...If I could go back and talk to my 14 year old self, I would probably say, "Self, take a little break...I know you are smart, I know you love school, I know have this drive & fear that you must get a 4.0 and you must get into a great college and you must have an incredible career and must be successful at all costs...but honey, even if it's GOOD, it doesn't mean it's right or even the BEST..."
Looking back, I sometimes wish I would have known that it was OKAY...that I wasn't failing if I didn't DO IT ALL AND attempt perfection at the same time...I honestly didn't understand how to balance, to be okay if I was too exhausted to study for one class because the other class was overwhelming...I'd stay up all night if need be in order to guarantee that I'd get that A in every.single.subject. I wouldn't have agreed with you as a 14-18 year old...I would have said, "I'm fine, I've got this...I know what I need to do...you don't understand" And my 14-18 believed that wholeheartedly! Hindsight is always 20/20 though isn't it? Please feel free to drop me a note or a comment or a message or email to let me know how YOU are doing as well...are there things you struggle with too? How do you navigate the waters when you are unsure about decisions?